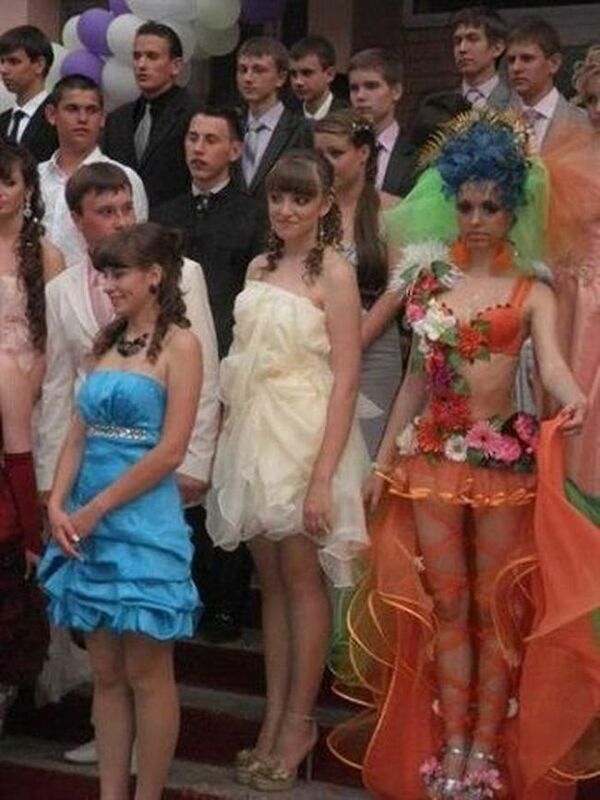 Dress the girls on the graduate day. I suggest you look at the photos of graduates and their outfits, many of which do not look at age. For more weird articles click here.